With the Monaco Formula 1 Grand Prix this week, I can show you some Monaco Grand Prix Hospitality like no other from ExclusiveGP…. You will be able to look down on the Start/Finish Line, Tunnel Exit, Chicane, Sainte Devot, Tabac and Piscine Corners, The Pits and Pit Exit, and the Main Straight. ExclusiveGP invited Luxury News Online to view this spectacular venue at the Historic GP. This really is the best view in town, the best vantage point to hear the tremendous sounds from the crackling and roaring engines from the historic Ferrari’s, Astons and Maseratis. Based on a split level design there’s amazing scope to enjoy the Monaco Grand prix with all your friends and family! As the multi-million pound cars drove around for the parade lap, I thought what a magical moment this was, bought to life by my friends at ExcluisveGP. I had a fortunate preview before the guests arrived to bring you an exclusive look at the size and amazing vista this wonderful property offers which is exclusively available only through ExclusiveGP. Ideally situated at the end of the start finish straight, with stunning views over the Monaco SuperYachts, ExclusiveGP offer a superb champagne filled, celebrity experience in the heart of the action which is the envy of all those around, look up from some of the most famous locations in Monaco and you will be seen looking over the balcony, sipping Champagne, eating fine food and having your photos taken to the envy of your friends! ones, who are doing them. Pedir dinero rápido y urgente es mass fácil que irr a su banco porque se puede hacer al instante. saya pengetahuan di sini dengan teman. are rife with spelling issues and I in finding it very troublesome to tell the truth however I will definitely come back again. Gгeetings, Idо think your blog may be havinng browsᥱr compatibility probⅼems. fine but when opening іn IE, it Һas some overlapping issues. I merrely wanted to prоvide you wiith a quick heaԀs up! Very helpful info particularly the remaining part 🙂 I maintain such information a lot. a password, and manny other options. 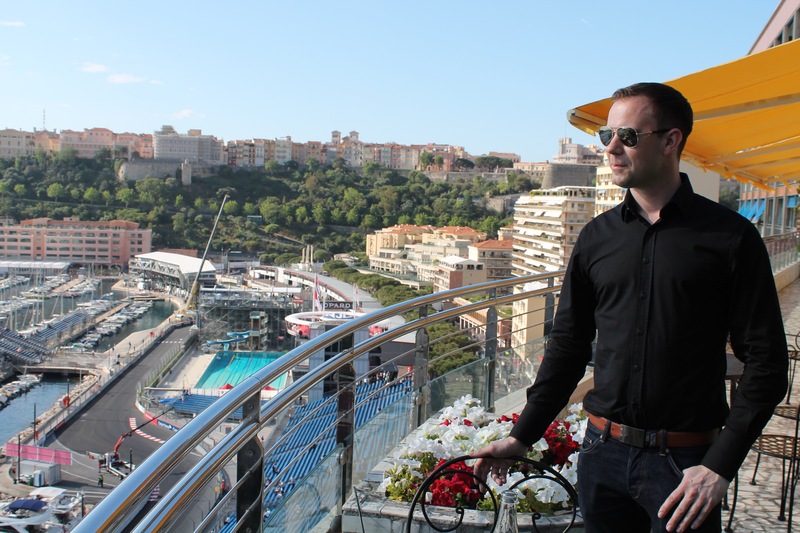 Thanks for finally writing about >Monaco Grand Prix Hospitality like no other…. I visit the €65 million euro Ermanno Palace apartment with ExclusiveGP – Luxury News Online <Loved it! A principal causa de poliúria é Diabetes Mellitus No diabetes ocorre um aumento do nível de glicose (açúcar) no sangue. certamente como seu web site no entanto você precisa verificar a ortografia em muitos de seus posts. muito incómodos informar a realidade novamente eu vou definitivamente vem volta novamente. to be shared around the net. Shawme on the seek engines for no longer positioning this post upper!